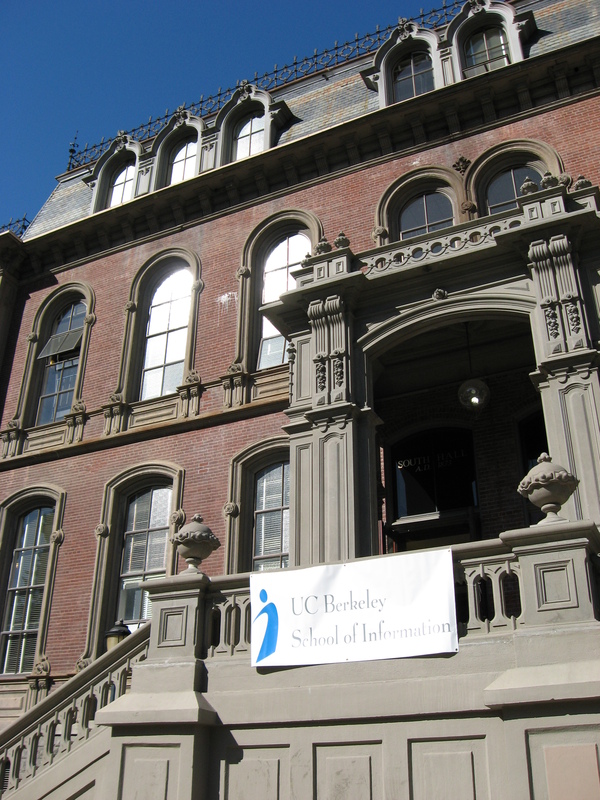 UC Berkeley Events Calendar: What’s New with the Internet Archive’s Wayback Machine? Mark Graham will review various projects related to the missions of âUniversal Access to All Knowledgeâ and efforts to âHelp Make the Web More Useful and Reliableâ. He will share updates about work with Wikipedia sites to fix broken links and provide direct access to hundreds of thousands of books from Wikipedia articles. He will review new features of the Wayback Machine, new related API and browser extension functionality, and new projects to archive news and social media. In addition he will want to hear from everyone, requests and suggestions, about how they think the Wayback Machine can be made more useful and ideas about new collaborations and projects.